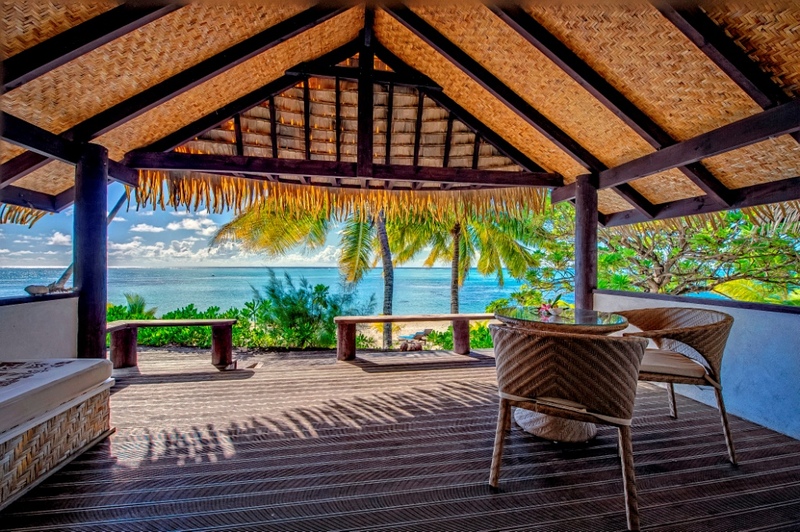 Tamanu Beach offers a variety of lagoon view, tropical garden and absolute beachfront Bungalows on the lapping shores of Aitutaki lagoon. 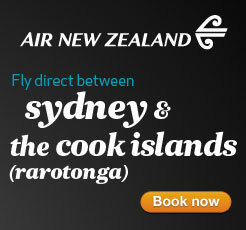 Wanting to plan your dream wedding, spoil your staff with an island-style business conference, or just take that romantic trip away? 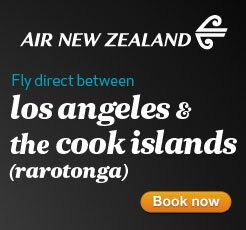 You have found the perfect location right here at Tamanu Beach on the island of Aitutaki. Tamanu Beach is a family-owned resort operated with a strong sense of tradition and family values. Rates that include complimentary tropical breakfast buffet, SUPS, snorkel gear and kayak use. Children 12years + are welcome. 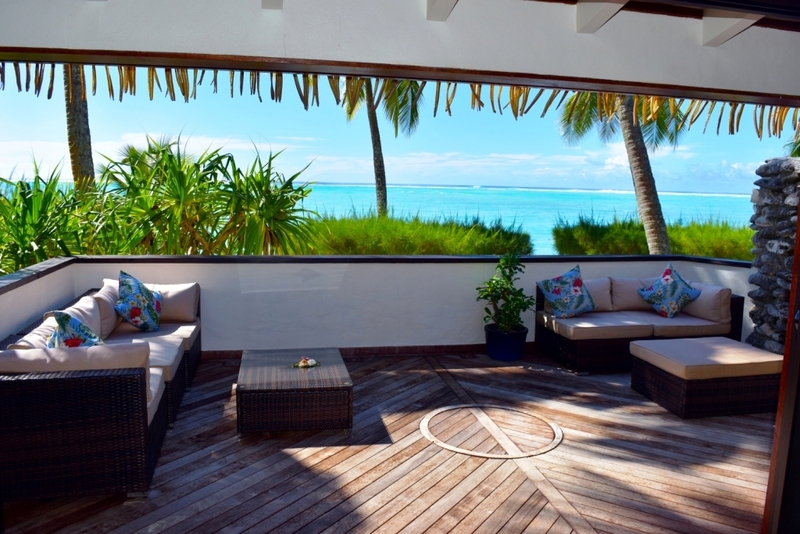 One bedroom bungalow accommodation set amongst lush tropical gardens, with views of the turquoise lagoon and less than a one minute stroll to the beach. 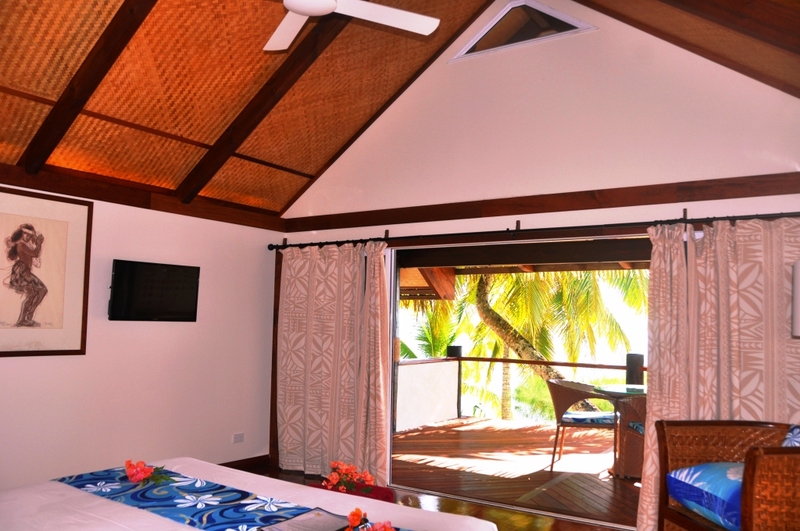 Tamanu Beachfront Bungalows with a wide furnished verandah to watch the amazing Aitutaki sunsets. 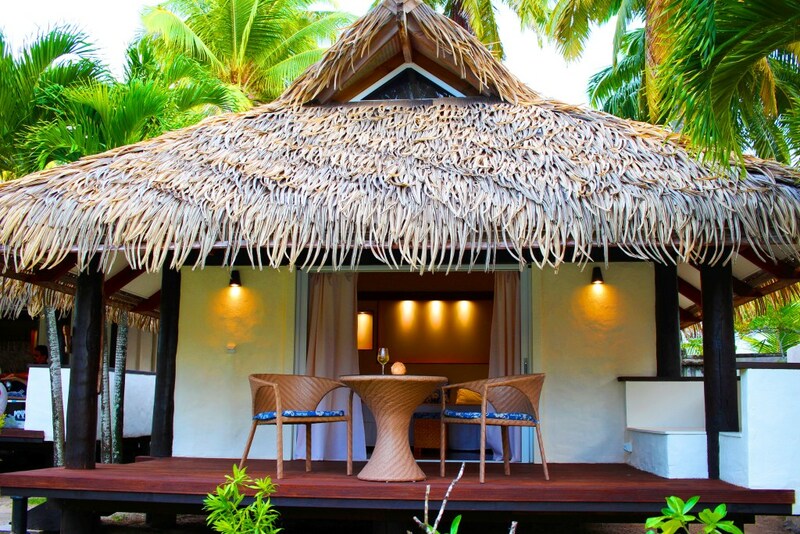 Garden Bungalows are set amongst lush tropical gardens and are perfect for a beachside Cook Islands holiday.